A WCEU 2016 talk which inspires me a lot. WordCamp Europe 2016, this time in Vienna, the talks and the emotions. My take about another fantastic WordCamp. Yesterday Zé Fontainhas officially submitted Lisbon as the best place to host WordCamp Europe 2014, after WordCamp Central call. 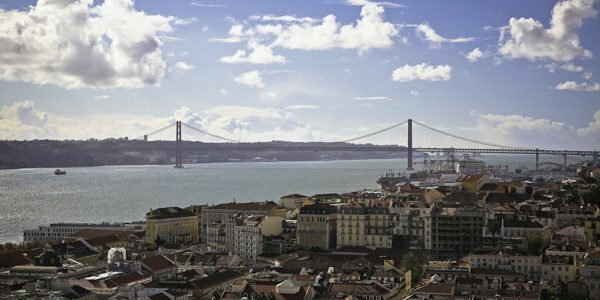 Instead of trying to explain why Lisbon is the best spot in Europe to host this event in 2014, I’ll just share two videos, as my first contribution to actively support this initiative.